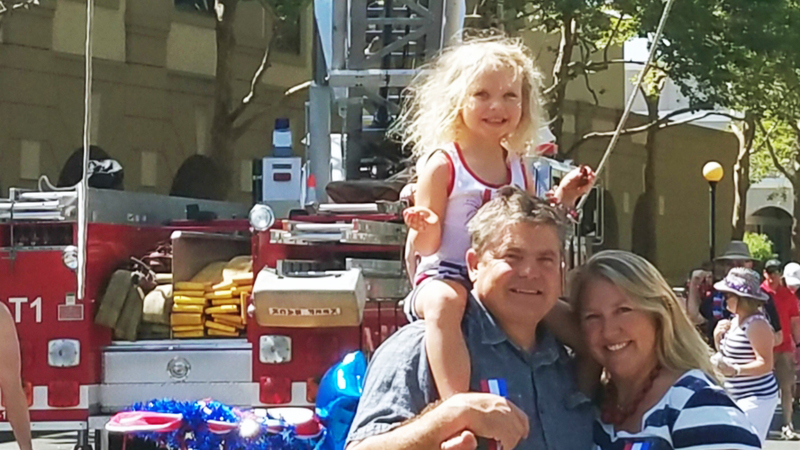 For Mary Stockton of Yuba City, California, the decision to ‘invest’ in a smart thermostat six months ago was a no-brainer, and it’s a decision that has been paying her dividends ever since. Without changing their energy consumption habits significantly, her family’s energy bill is 25% lower this year than last since installing a smart thermostat - and 2018 has been one of the hottest summers ever on record. Mary signed up for OhmConnect in early 2018 after hearing about the chance to get paid for her home’s excess energy from a friend on Facebook. She learned quickly how to power down during #OhmHours and before she knew it, she was on a streak of 36 #OhmHours in a row, earning +180% points on every successful event. Shortly after signing up, she saw a promotion in her email for a rebate on a smart thermostat, did some research of her own and decided to make the investment. Little did she know, the purchase would cost her next to nothing! Between rebates from her energy provider, and the $50 incentive for OhmConnect customers, Mary’s new thermostat cost her only $19. For Mary, the decision between which smart thermostat to invest in came down to cost in the end. Mary and her family haven’t yet relied on automation to adjust their thermostat during an #OhmHour - they prefer to flip their breaker in order to ensure they earn the maximum number of points during each event. Don’t have a smart thermostat? You can now get up to $150 in rebates & OhmConnect points when you buy a Nest! 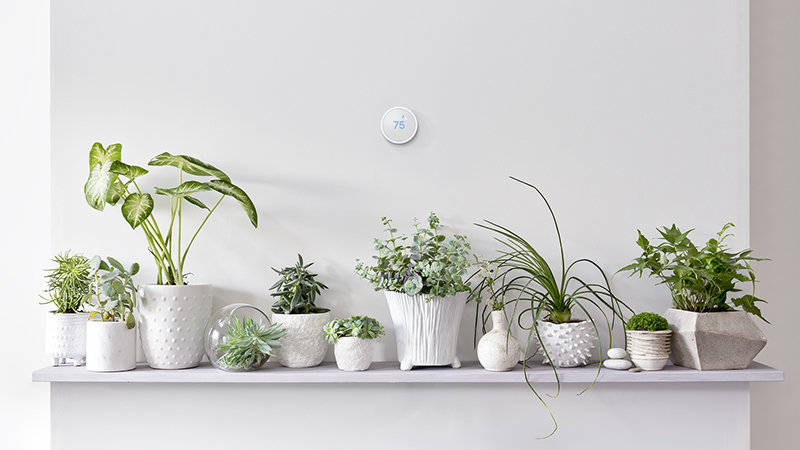 There’s never been a better time to get in on the smart home action with a Nest thermostat. With up to $100 in rebates available from PG&E, SCE and SDG&E, plus a new promotional offer from OhmConnect of 5000 points ($50), you can now get a Nest Thermostat E for as little as $19 (after utility rebates and points, compared to the retail price of $169). This offer is available to OhmConnect Silver, Gold or Platinum users who purchase a thermostat through the OhmConnect Store and connect it to their OhmConnect account before December 31, 2018. Check out all the details on our store.